To order GNM Lecture DVDs please click on the link. When your Tutorial payment transaction has completed, the GNM staff will email you a password and web link (URL) where you can watch your own GNM Tutorial(s). There are no time-outs or date limits. Please be aware that you are not purchasing physical DVDs - you are purchasing personal access rights to ONLINE GNM Tutorials. 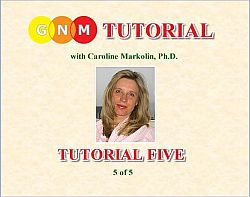 Please be aware that your GNM Tutorial order is handled personally - it is not automated. Please allow us enough time to do so - usually less than 12 hours. Complete your GNM Tutorial payment transaction within PayPal - thank you! NOTE: We reiterate - you will not be redirected to another page - the GNM staff will contact you by private email with a receipt and the GNM Tutorial access codes. Please have patience! 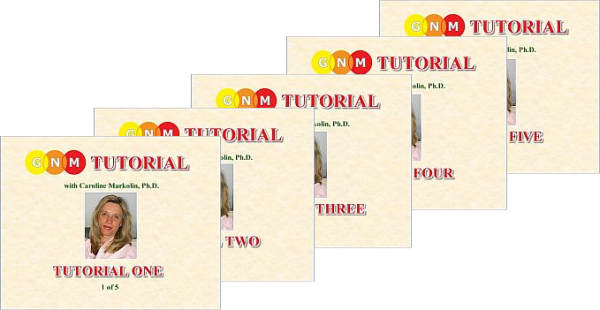 If you have specific questions regarding the GNM Tutorials, please contact us.